'Canyon Arch Closeup' by David Sidwell - DPC Prints! 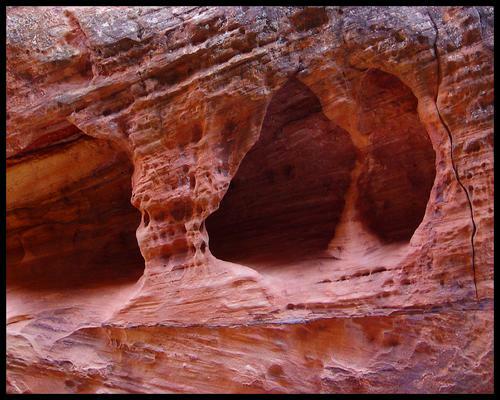 This small natural arch is approximately 2 feet in height and was found in Zion National Park. It was taken a few minutes before sunset, when the light coming into the canyon was somewhat magical.